Creating "furniture for walls" means creating the perfect frame for your project -- from family heirlooms to business necessities. 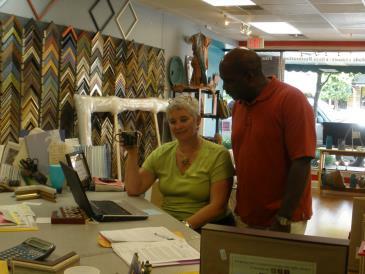 Quality framing, all done in-house by folks who love what they do...this is what you get at Right Angles Framing & Art. We can (and have) framed just about everything. From golf score cards and golf balls to wedding and bridal portraits and shadow boxes, to mirrors, to old photographs, to puzzles, we can frame it! 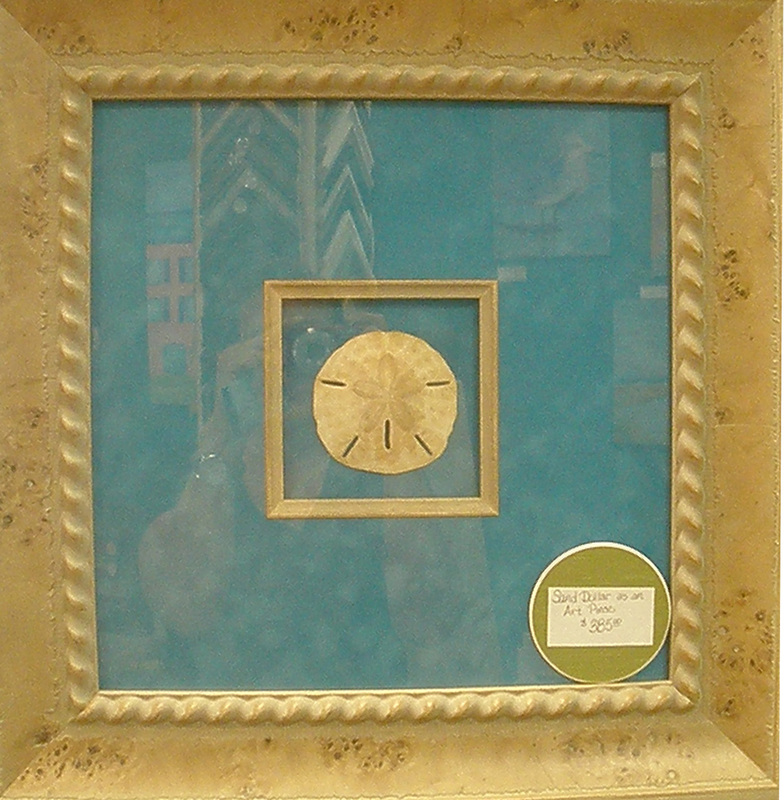 Right Angles Framing & Art has a large selection of mouldings to choose from -- elegant to rustic, modern to baroque. All work is done with the highest quality archival materials. Additionally, you can choose to protect your treasures with archival or museum quality glass. "I return to Right Angles Framing & Art because of the artistry and craftsmanship exemplified by Janet's experience and eye for design." "I can take a box full of photos, ribbons and medals into Janet at Right Angles. When I return to pick up the completed work, I receive an organized, framed "memory box" that tells a story!" "I can always count on Janet to give me ideas and suggestions that I might not have thought about. 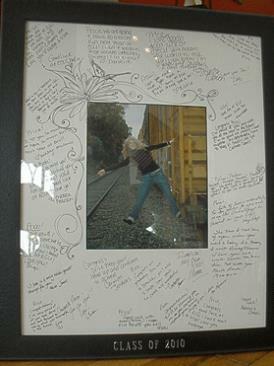 Her goal is to take whatever item I have brought in for framing and have it look even better framed and matted. Her eye for color is outstanding – she knows that subtle color changes in a mat or frame can vastly improve the piece. I love every piece she has done for me – and for my friends who also use her services." We want them to love what we create! Gift Certificates are perfect when you're faced with too many beautiful choices!